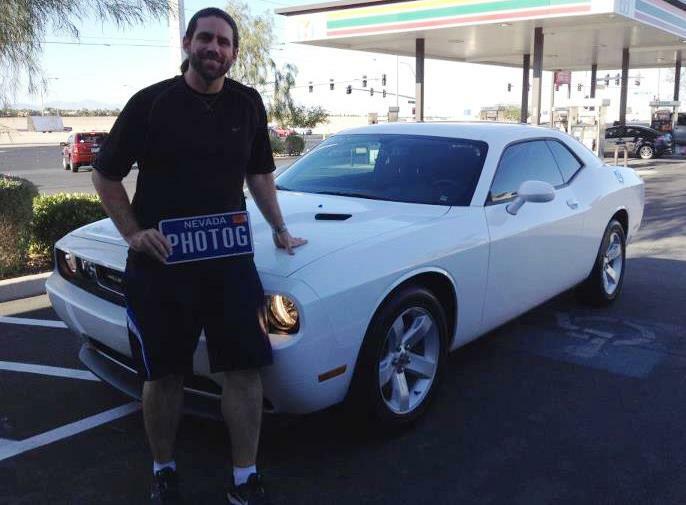 Speedy Car Loans Las Vegas: Jeremy Womack fixed his credit with our help and was able to buy a BRAND new Challenger!! 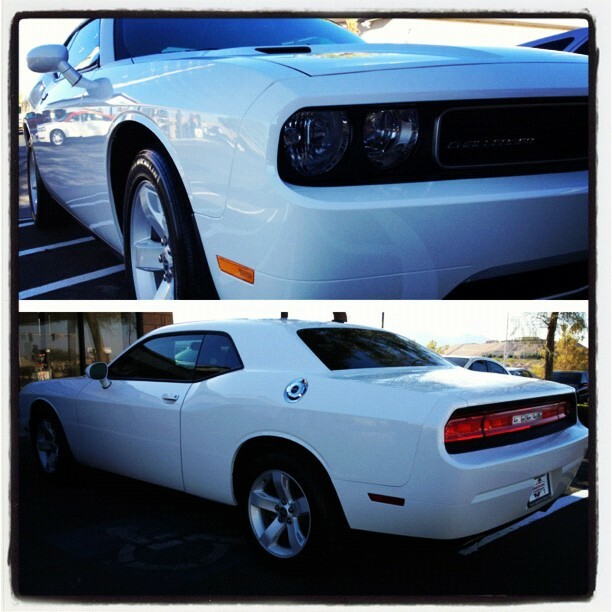 Jeremy Womack fixed his credit with our help and was able to buy a BRAND new Challenger!! Cut from Jeremy Womack's facebook... here is his story! Speedy Car Loans helps people with bad credit turn things around. Need an auto loan? 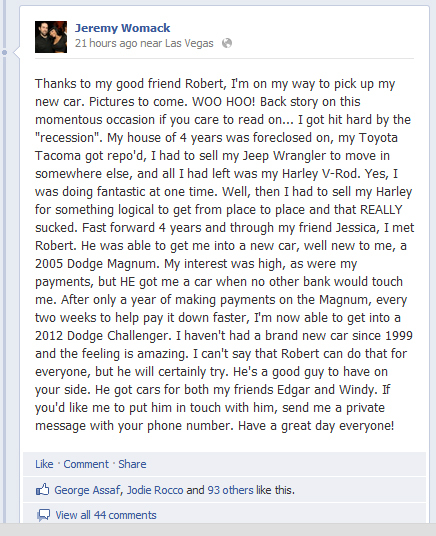 Speedy Car Loans can help!